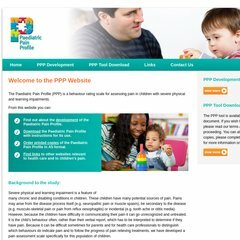 Topics: Ppp Development, Ppp Tool Download, Order Printed Copies, Development, and Download. The site is programmed for PHP/5.2.17. Its 2 nameservers are ns2.mainnameserver.com, and ns.mainnameserver.com. It is hosted by Heart Internet Network England, using Apache/2 web server. A ping to the server is timed at 99.8 ms.